The negotiations on the Partial Scope Agreement (PSA), between the Government of Belize and the Government of the Republic of Guatemala, were launched on November 22, 2004. Both countries signed the agreement on 26th June, 2006. In 2009, Belize deposited its Instrument of Ratification to the CARICOM Secretariat and obtained CARICOM’s approval of the Agreement and completed its internal process of ratification that year. Guatemala completed its ratification in March of 2010. With the exchange of information notifying the completion of the internal process in each country, the PSA took effect on 4th April, 2010, thirty days after Guatemala completed its internal process of ratification. This is Belize’s first negotiated bilateral trade agreement and one which takes into account the obligations to the CARICOM Single Market and Economy (CSME). This agreement has been seen as an opportunity to enhance trade and commercial relations for both countries. Currently, Belize has completed the three phases of tariff reductions as outlined in the Tariff Schedules of the Agreement. The main products benefiting from this agreement are: citrus, tilapia, cattle, yellow corn, black beans, red beans, poultry and pepper sauce. This market is expected to offer premium prices relative to world prices. The PSA covers 150 goods, including certain goods under the headings of: animal products; prepared foodstuffs; products of the chemical or allied industries; plastics and articles thereof: rubber and articles thereof; wood and article of wood, wood charcoal; paper and paperboard, articles of paper pulp, of paper or of paperboard; textiles and textiles articles; footwear, gaiter and the like; parts of such articles; glass and glassware; base metals and articles of base metal; and other items. 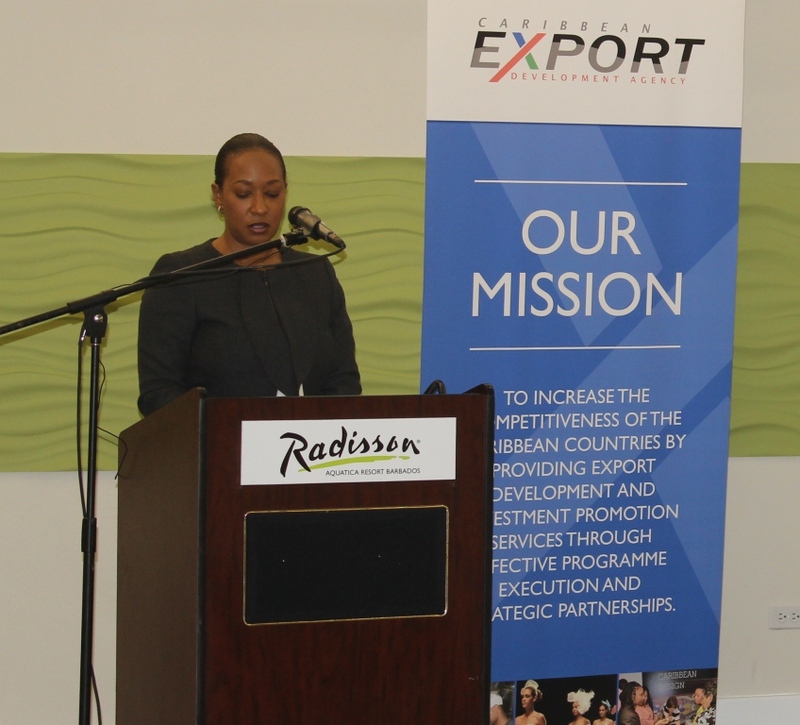 The Caribbean Export Development Agency (Caribbean Export) officially announced the publication of the Special Call for Proposals – Food Safety for CARIFORUM agro- processing firms to receive financial assistance as part of the Regional Private Sector Development Programme (RPSDP) funded by the European Union under the 10th European Development Fund (EDF) on May 28, 2014. The Special Call for Proposals – Food Safety is a reimbursable grant funding facility specifically designed to provide financial assistance to legally registered agro processing firms within the CARIFORUM region who are exporting or have the potential to export their products to the European Union. It is a facility for firms looking for funding to support their capacity building to meet the food production standards of the European Union (EU) market. While the challenge also exists among the large enterprises in the Region, it is very prevalent among the small, medium and micro-sized enterprises (MSMEs). The allocation of this funding is hoped to ensure that goods of regional origin are produced under standard quality control conditions to meet the sanitary and regulatory requirements of the EU marketplace (such as HACCP, GAPs , GlobalGAP, ISO 14000, Fair Trade Certification , BRC, QF 1000, Primus GFS etc). Under the 10th EDF RPSDP the Agency is offering with this special call for proposal – food safety grants of up to 10,000 euros which represent a maximum of 70% of the total project cost to CARIFORUM based agro-processing firms. Firms that are exporting or demonstrate their potential to export and who meet the eligibility criteria are encouraged to apply to this special call for proposal – food safety.